Will Forte Joins ‘The Simpsons’!! 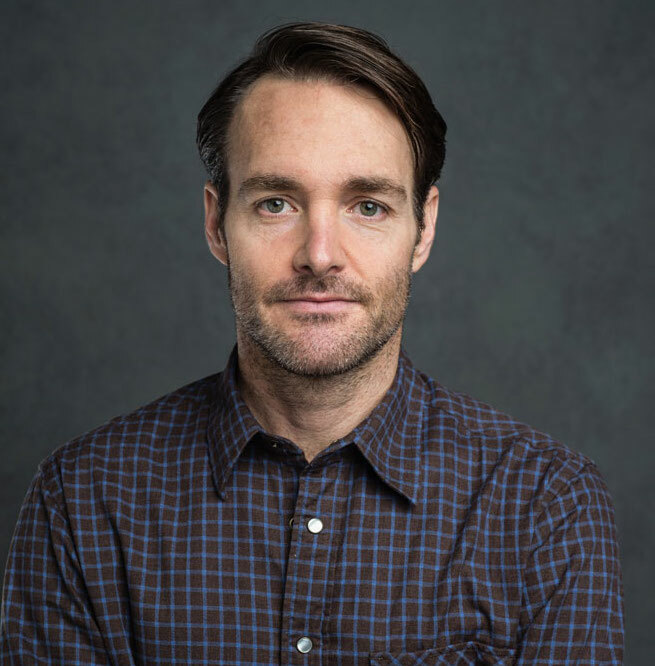 Will Forte is a renaissance man. We’ve all seen him as a bit player in dozens of different movies. He’s the nose-bleed guy from ‘How I Met Your Mother‘, ‘Saturday Night Live‘, and in a heart-touching role in the Oscar nominated ‘Nebraska‘. Bruce Dern is amazing, but I really think that Forte should have been nominated for an Academy Award, as well. 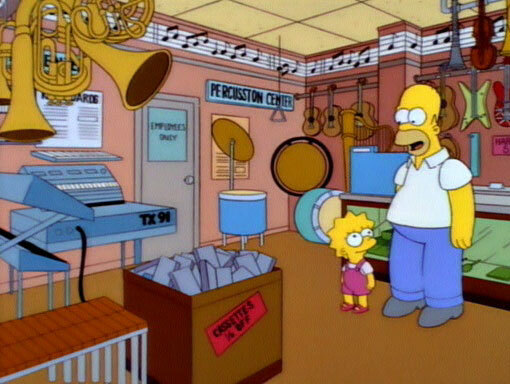 Now we’re going to hear Forte’s voice in ‘The Simpsons‘. We’re going to see one of the last mysteries in the animated series solved with Forte guest starring. 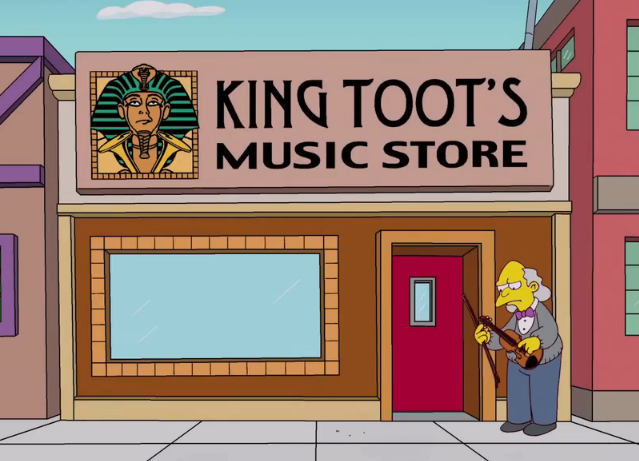 At the ‘Critics Choice Television Awards‘ ‘The Simpsons‘ executive producer Matt Selman said that Forte will guest star in the upcoming 26th season as the never before seen owner of King Toot’s Music Store. In the Springfield world we know that Moe’s Tavern is positioned right next to King Toot’s, and the two businessmen have a strained relationship at best. The episode is set to air in November. Forte gave us some fantastic voices like Abraham Lincoln in ‘The Lego Movie‘, which he voiced Lincoln in the hit one-season series ‘Clone High‘, ‘Bob’s Burgers‘ and ‘Cloudy With a Chance of Meatballs‘, but he’s recently been announced to lead ‘Last Man on Earth‘. Add to that the man’s love of awesome classic rock like ‘The Beatles‘, ‘Pink Floyd‘ and the greatest band to have ever graced a stage…’Led Zeppelin‘, and he should be knighted. I’m starting the petition. Watch our interview with Mr. Forte below from the film ‘Nebraska‘. Here’s our Fun ‘Nebraska’ Interview With The Amazing Actor, Will Forte!!! ‘The Simpsons’ Will Have an Hour Long Episode Next Season! Tom Waits Becomes a Priest For Hulu’s New Supernatural Drama!!! This entry was posted on Monday, June 23rd, 2014 at 10:58 pm	and is filed under News, Television. You can follow any responses to this entry through the RSS 2.0 feed. You can skip to the end and leave a response. Pinging is currently not allowed. « New Line Cinema Comes back with Horror Film, ‘Superstition’ in 2016!! !